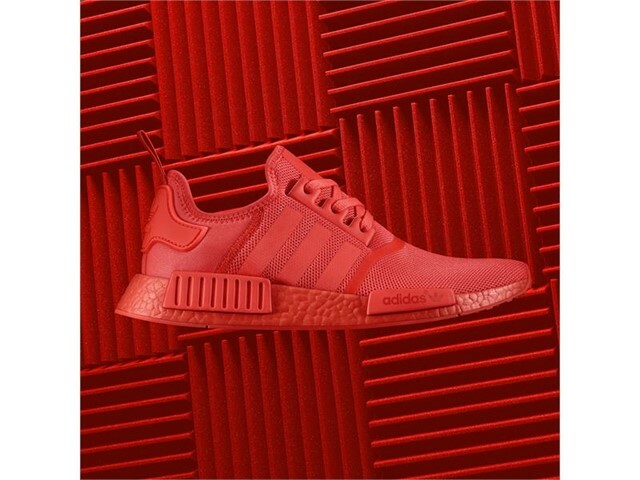 This summer sees adidas Originals bring full color-blocking to the NMD model for the first time ever, opening up a world of color possibilities for its groundbreaking BOOST runner silhouette. 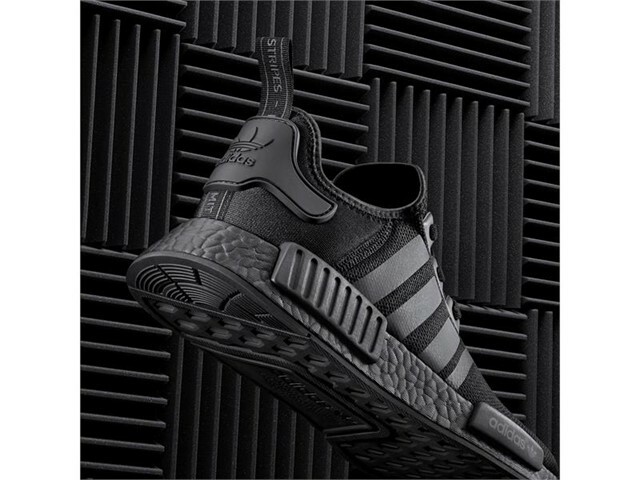 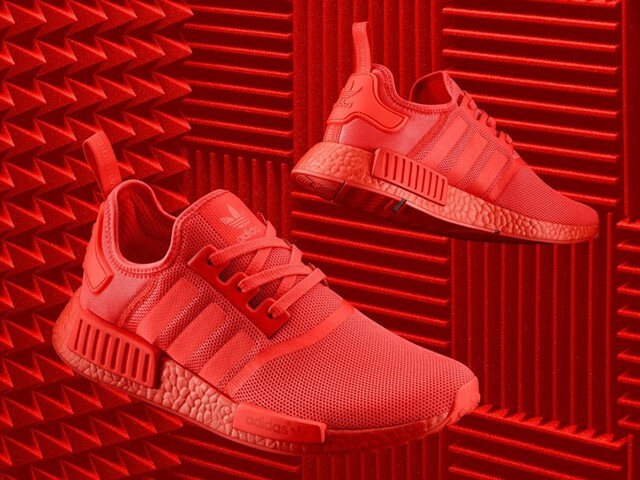 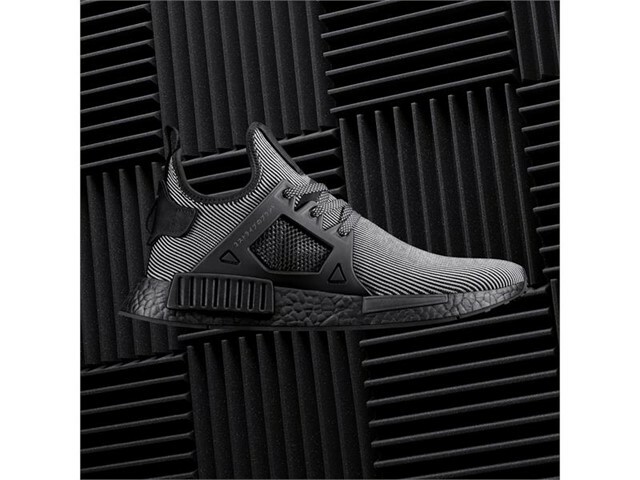 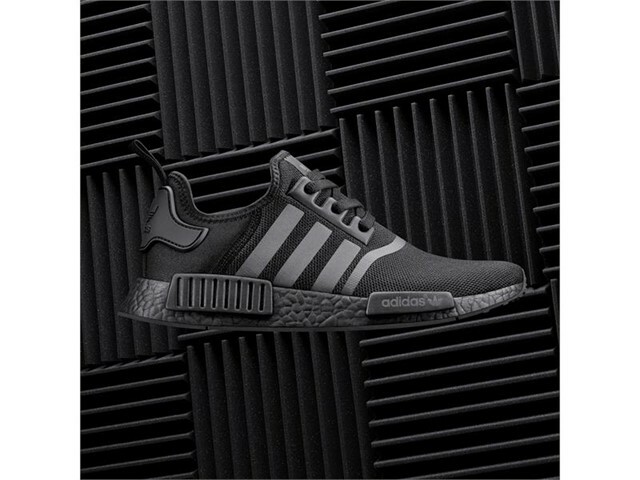 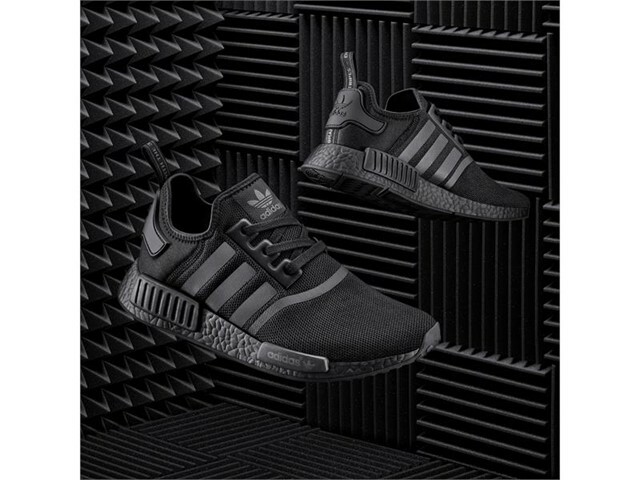 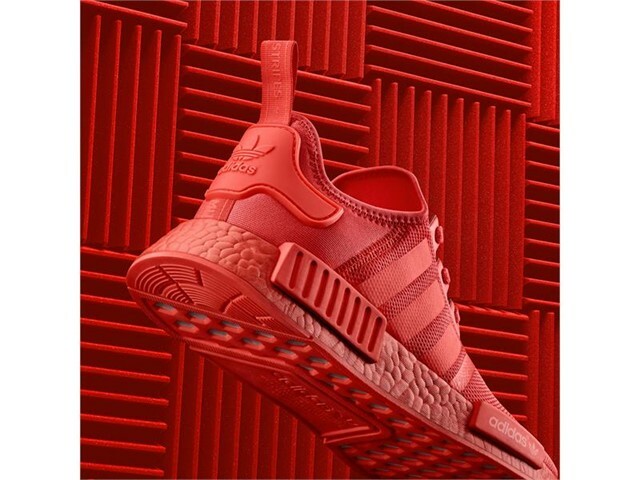 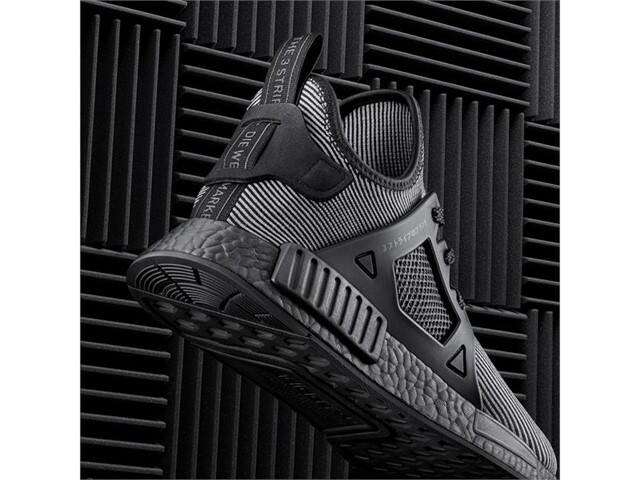 Taking a tonal approach to its first color-blocked release, two iterations of the NMD_R1 feature tonal details in Solar Red and Core Black, from the stretch-mesh construction and welded three-stripes to the heel patch, three-stripes and iconic BOOST tooling, whilst an accompanying NMD_XR1 silhouette assumes a striking two tone effect in shades of black, featuring micro-rib knit and premium material overlays. 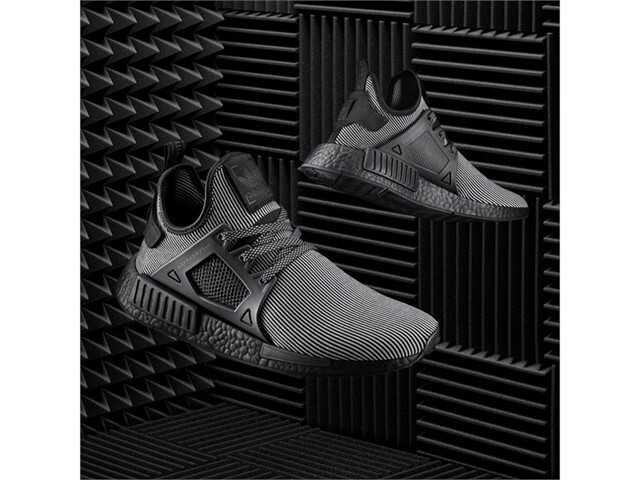 Tonal EVA plug inserts complete the design, rendering 2016’s most iconic footwear series in its purest form yet.